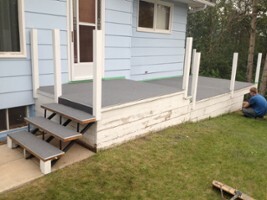 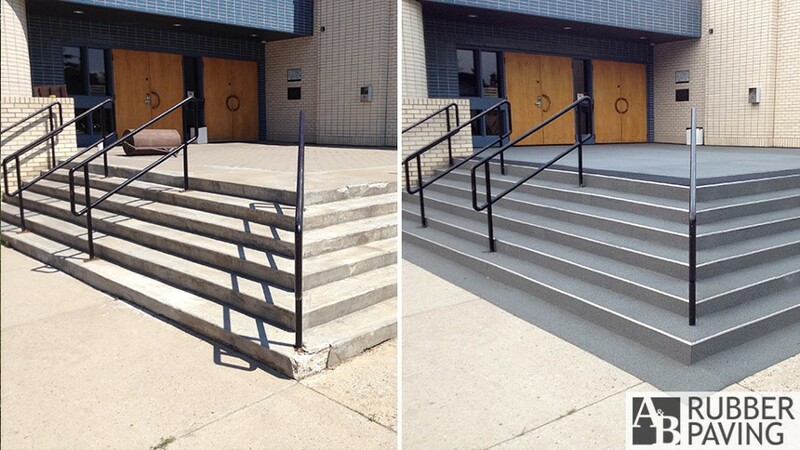 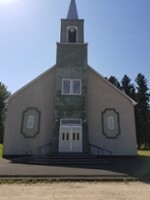 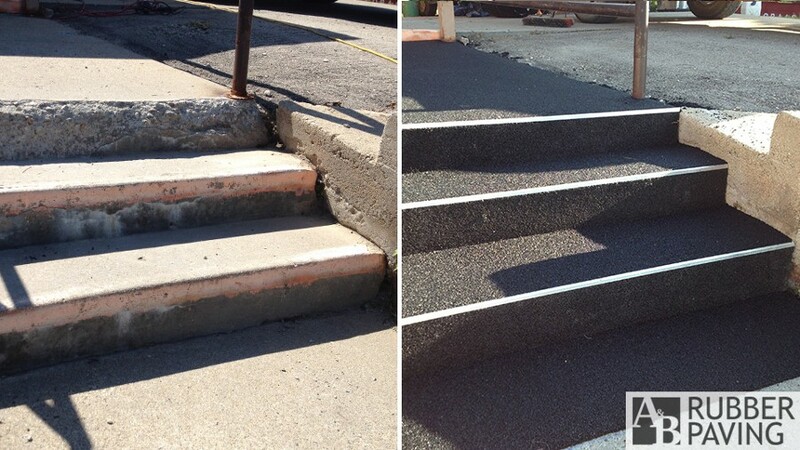 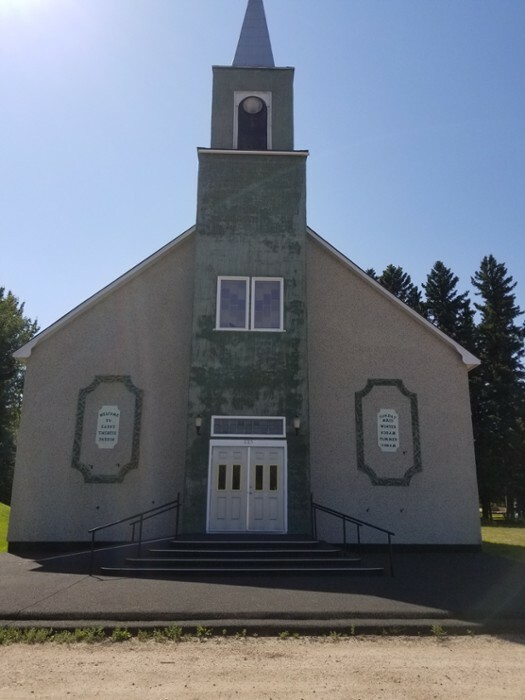 We can resurface almost any horizontal exterior and some interior surfaces. 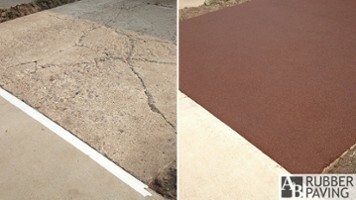 We can also pave some vertical surfaces as well. 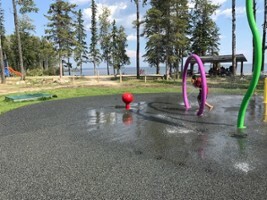 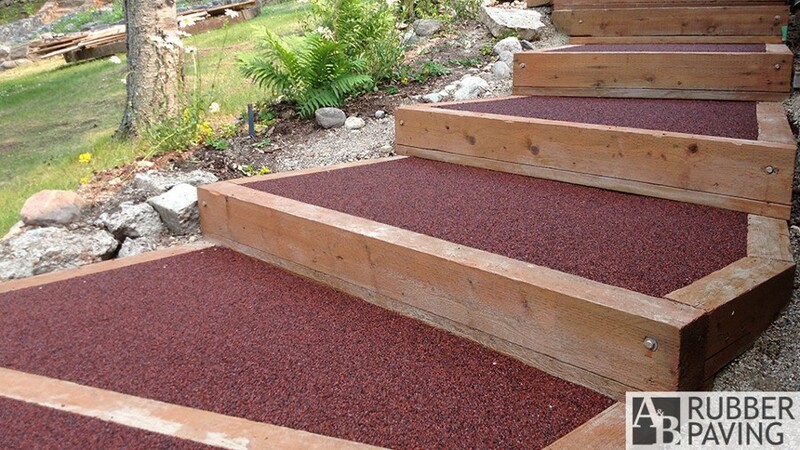 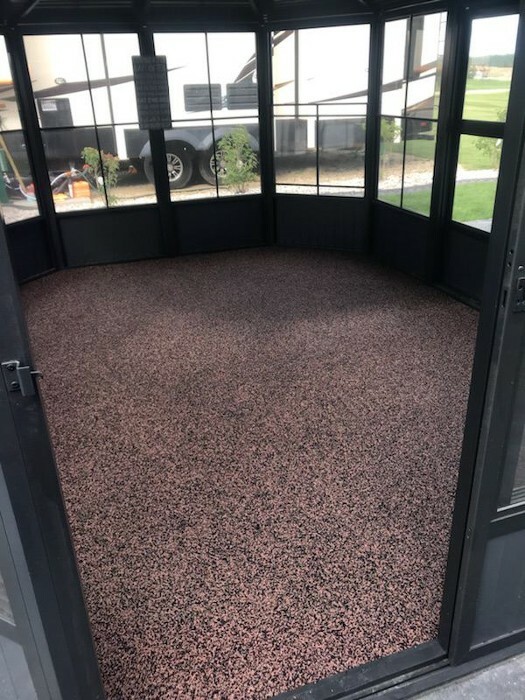 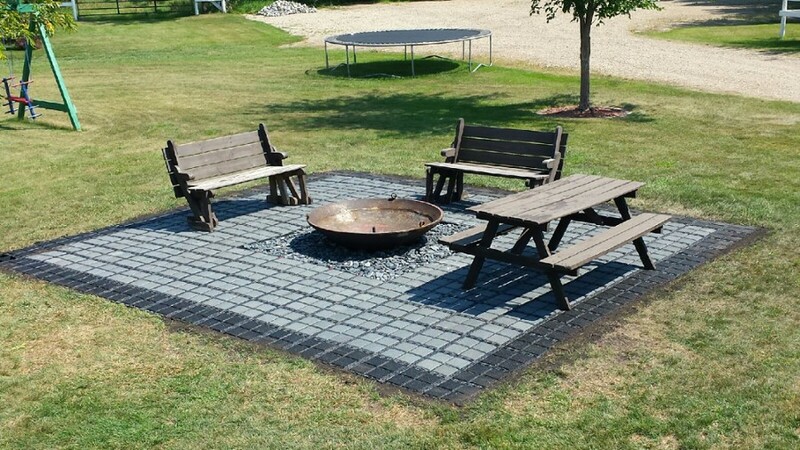 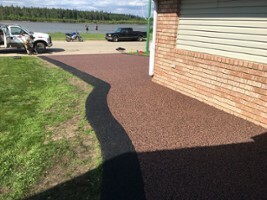 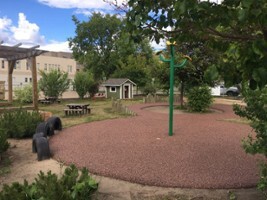 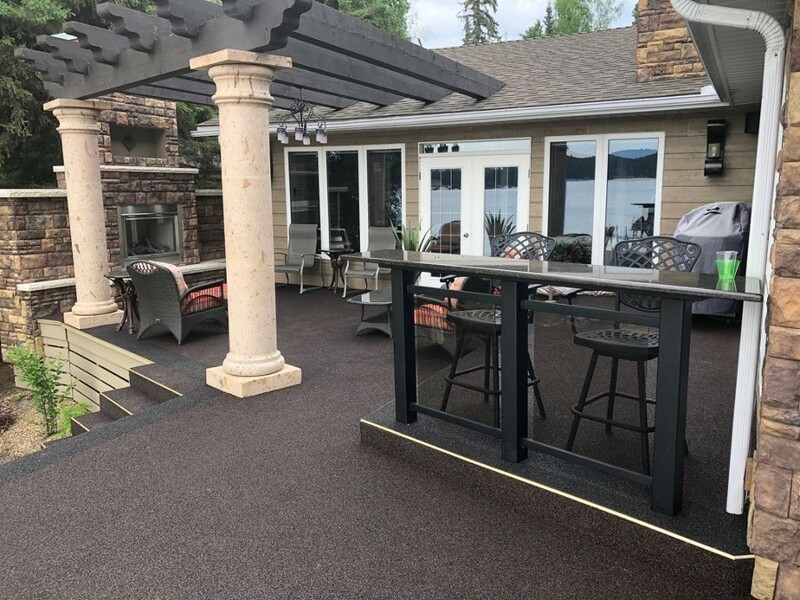 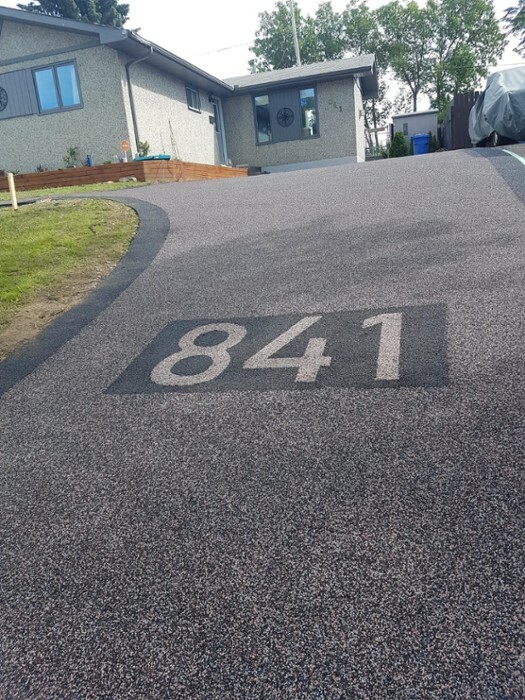 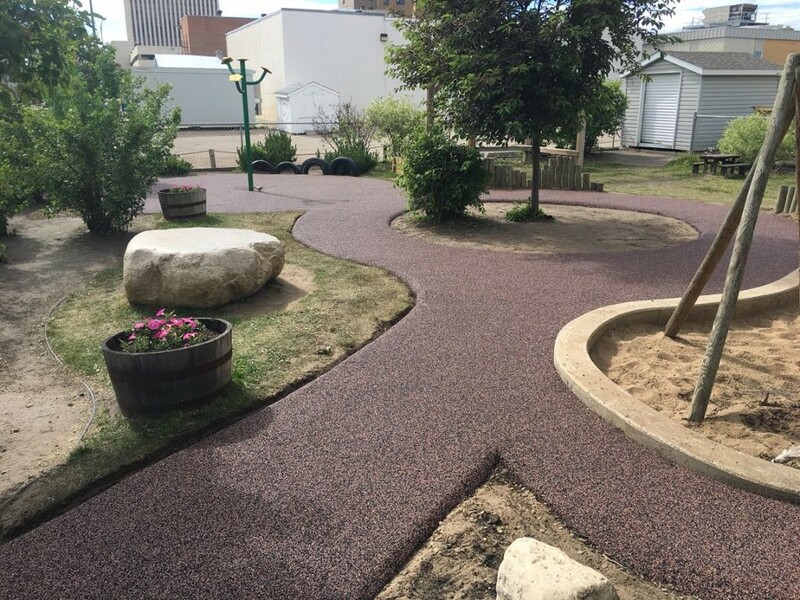 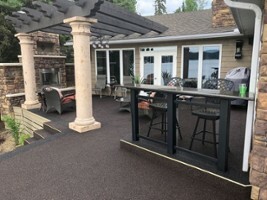 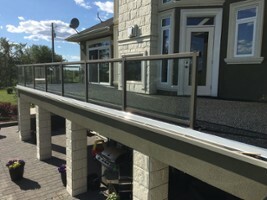 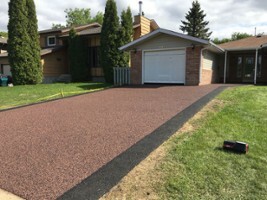 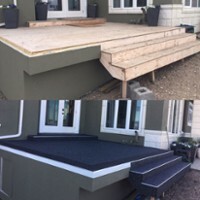 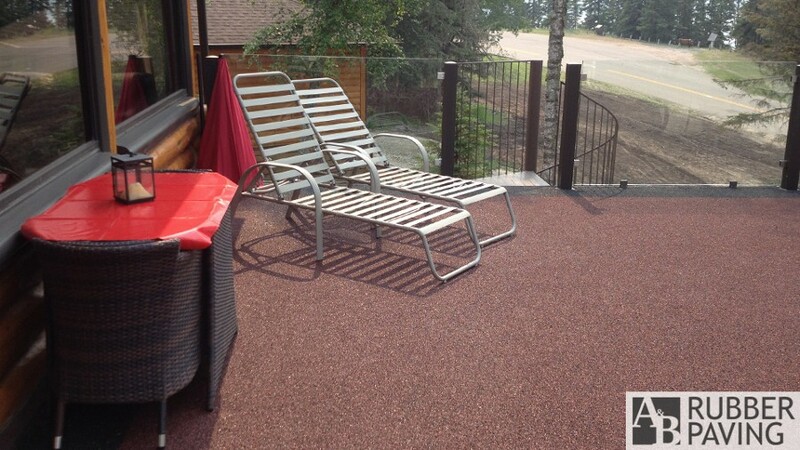 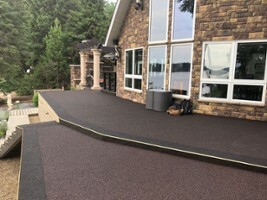 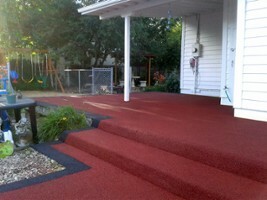 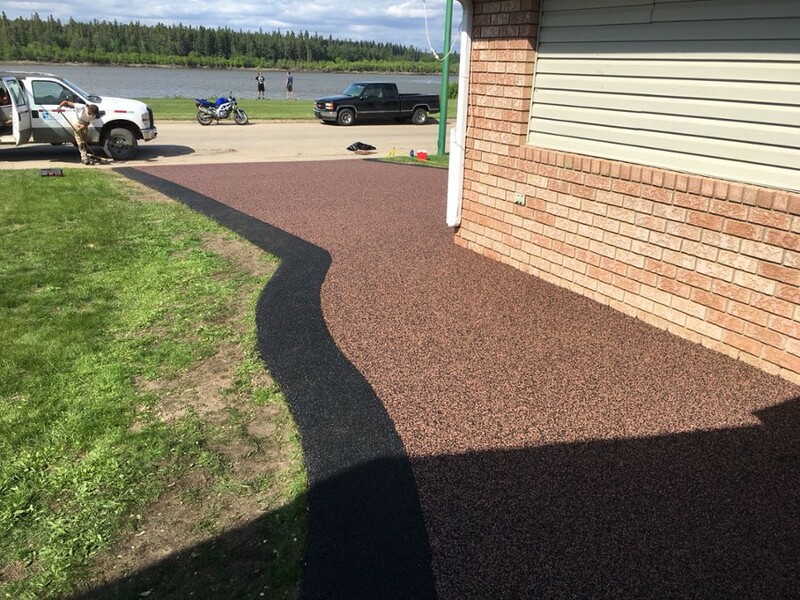 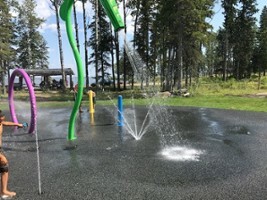 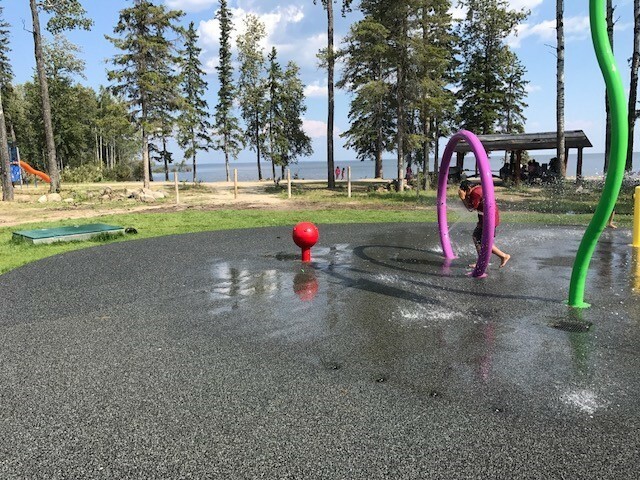 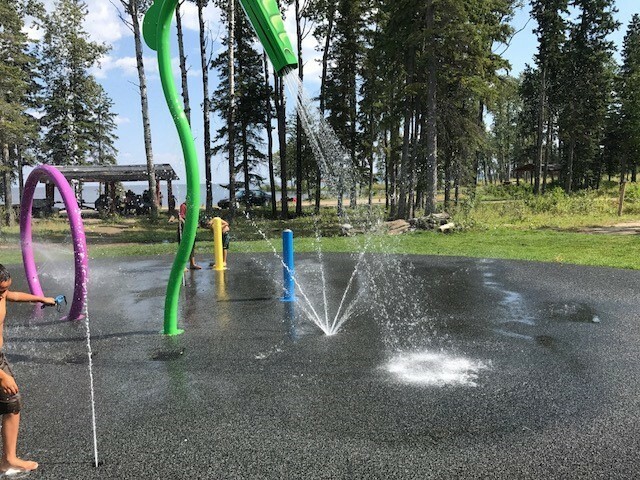 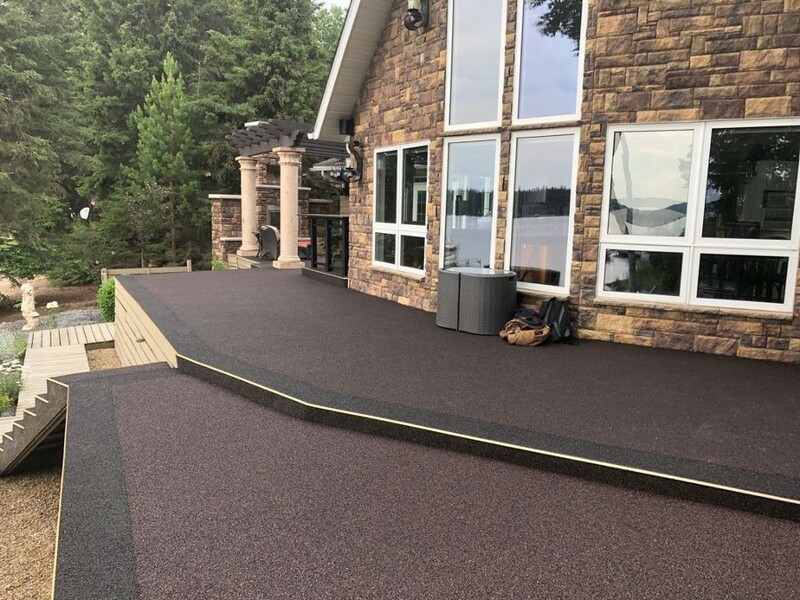 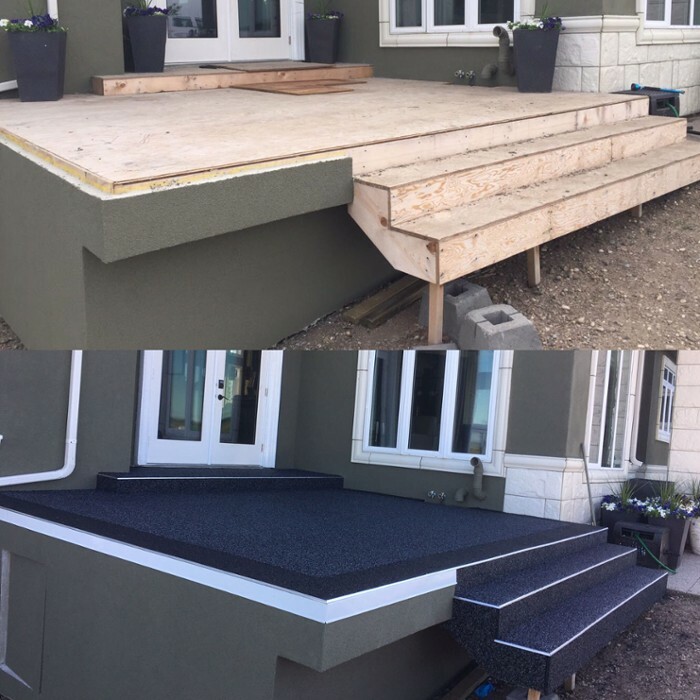 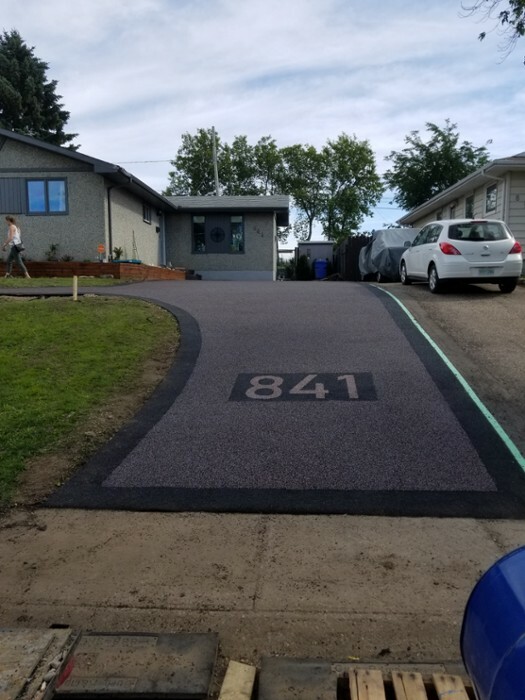 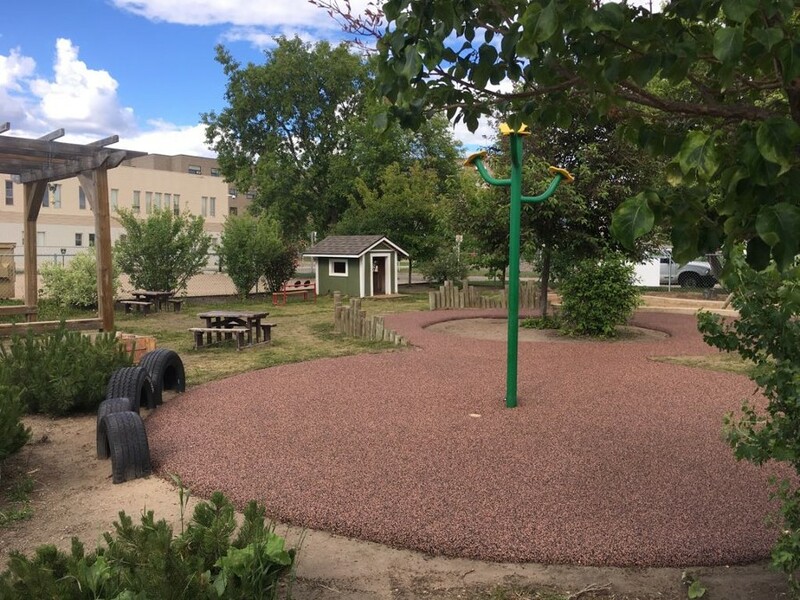 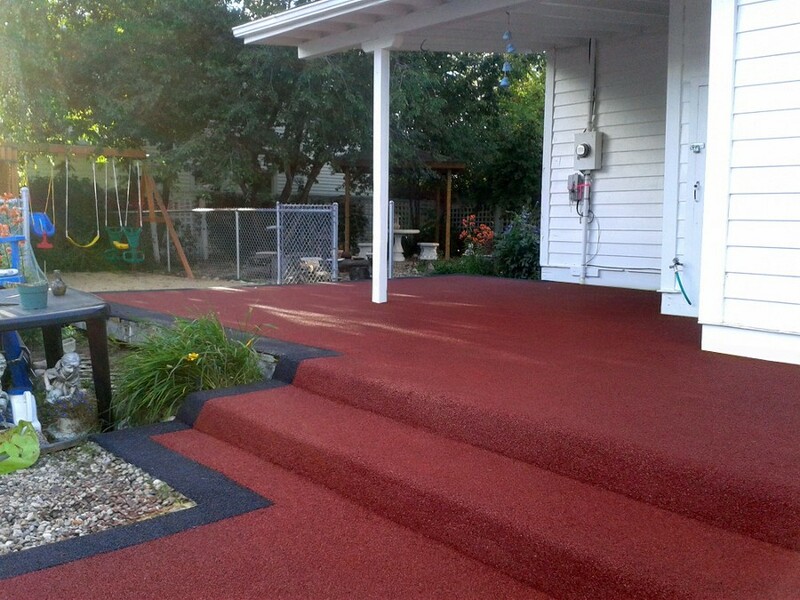 Some common rubber paved surfaces are driveways, sidewalks, decks, patios, pool surrounds, play grounds, building entrances, and stairways. We also supply many molded rubber products. 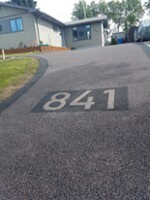 Contact A & B Rubber Paving Ltd.